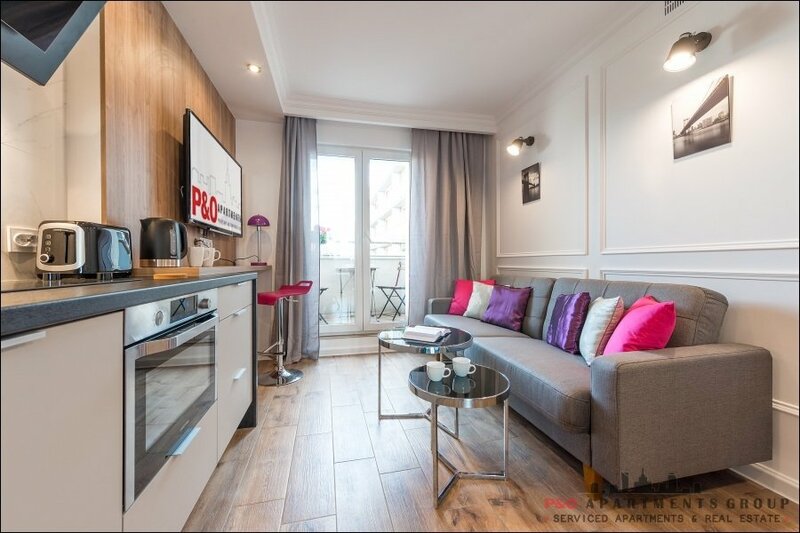 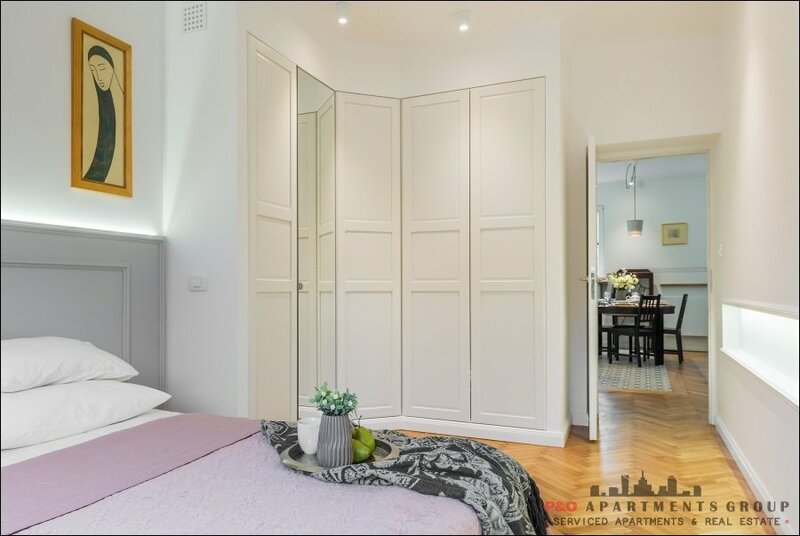 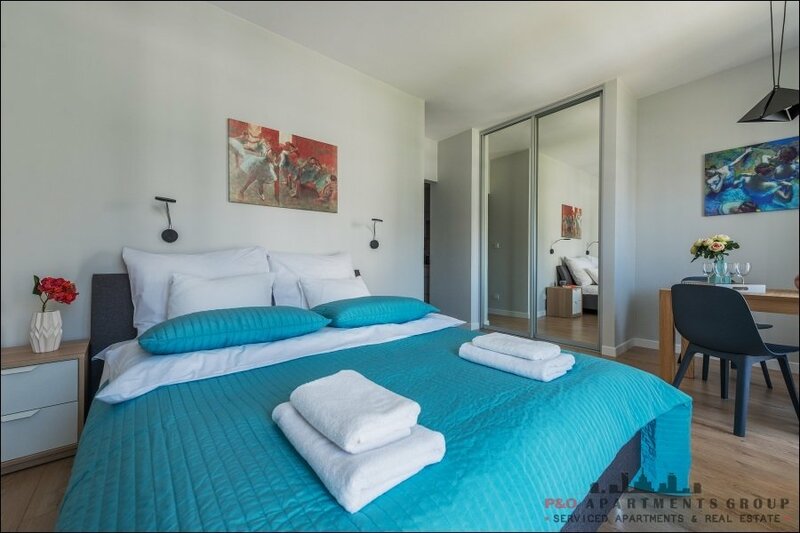 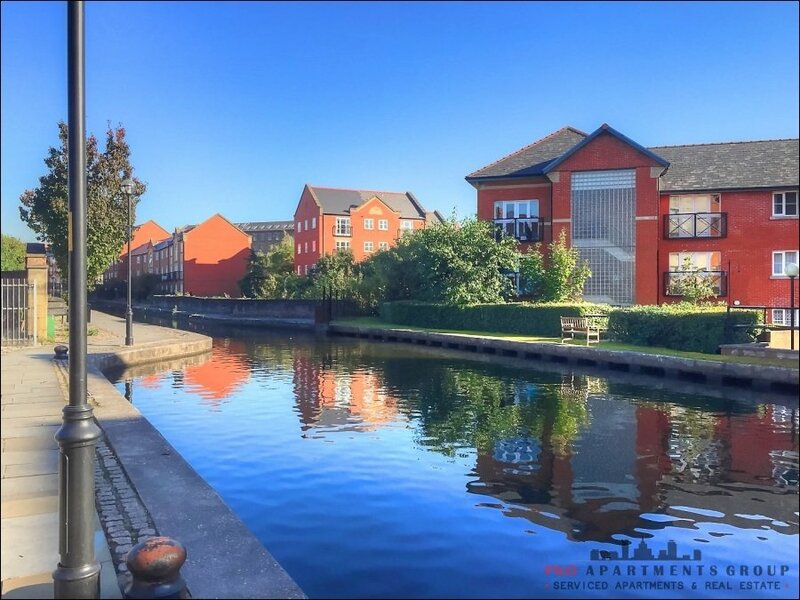 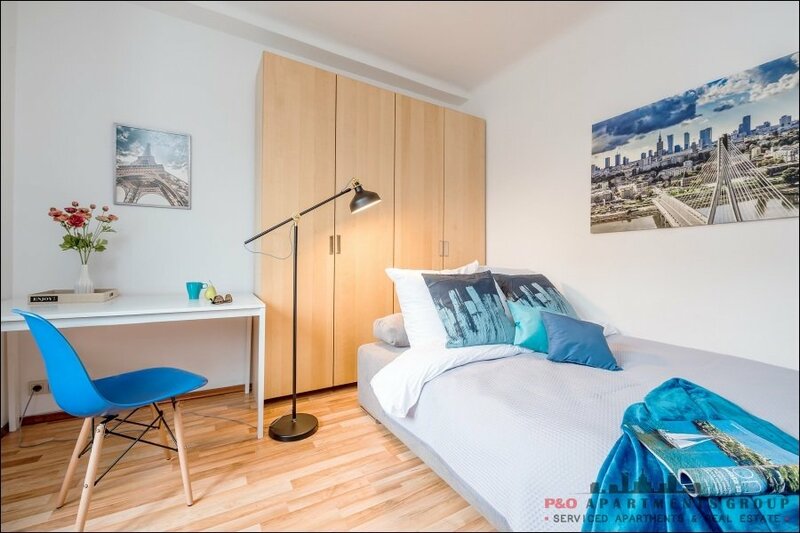 Luxury studio in a perfect and quiet location. 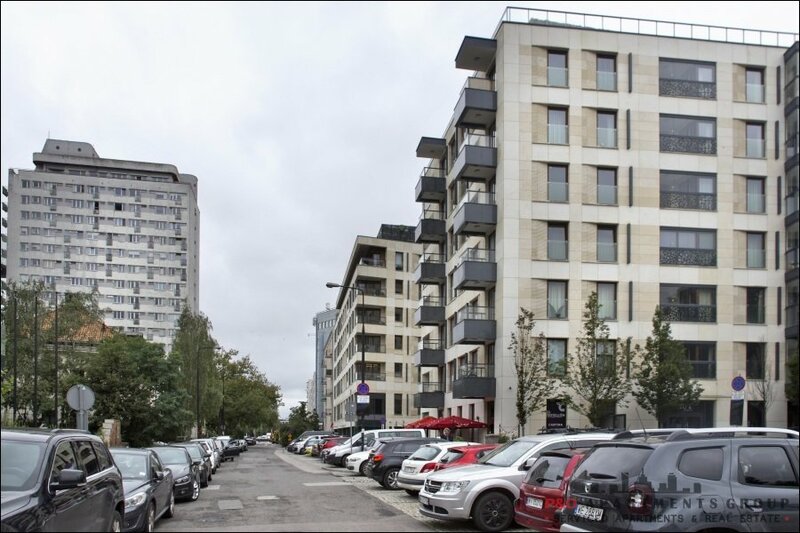 Located in a modern apartment building OCHNIK with 24/7 security, the main entrance to the building is from ul. 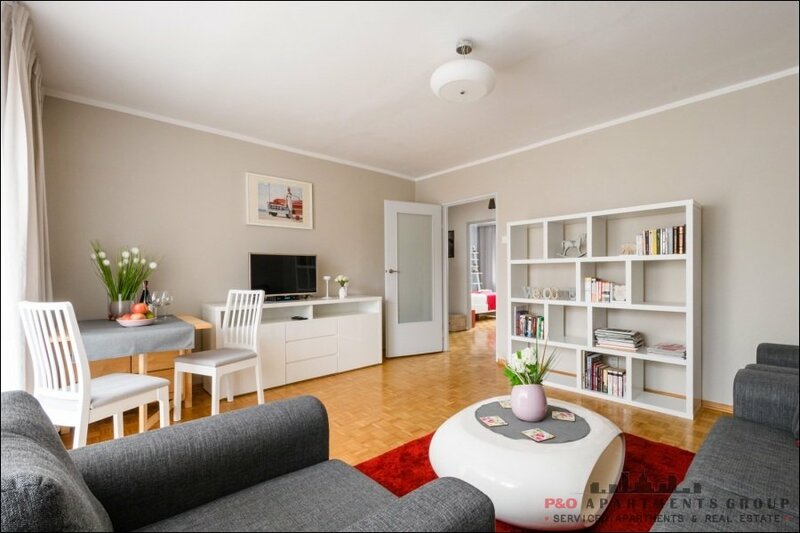 Dzielna 60. 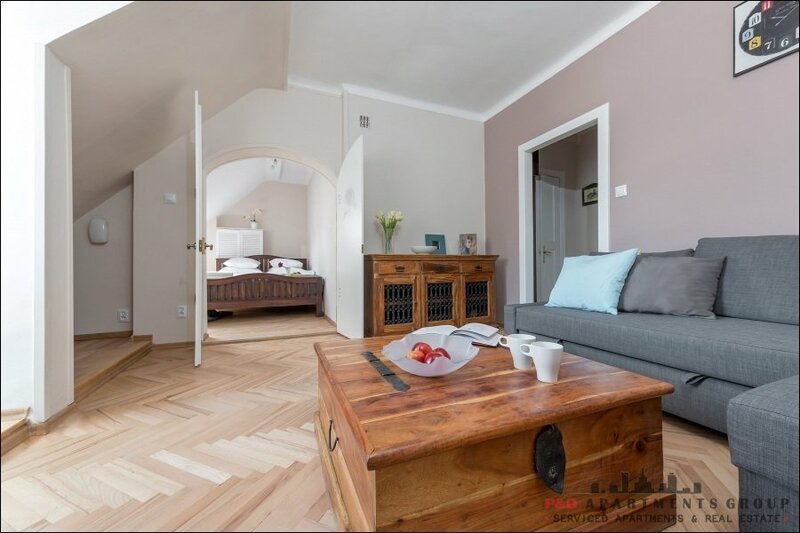 A place to sleep for two people, permanent internet access, TV, cable TV. 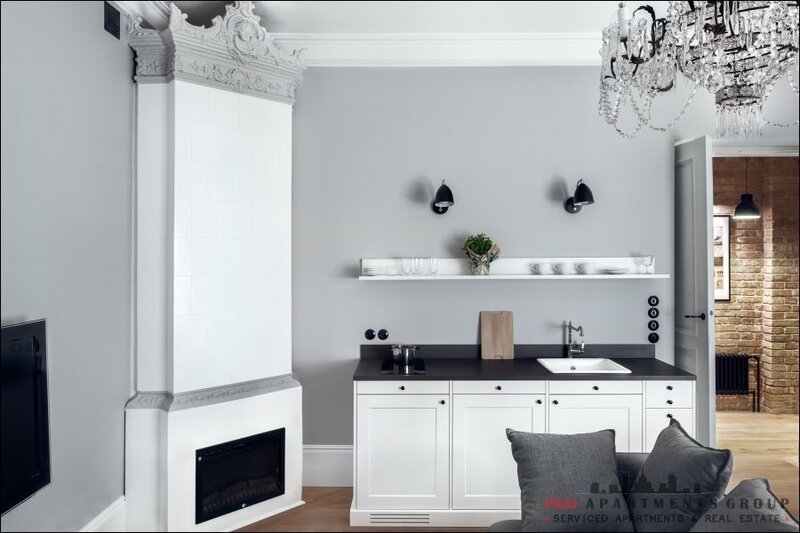 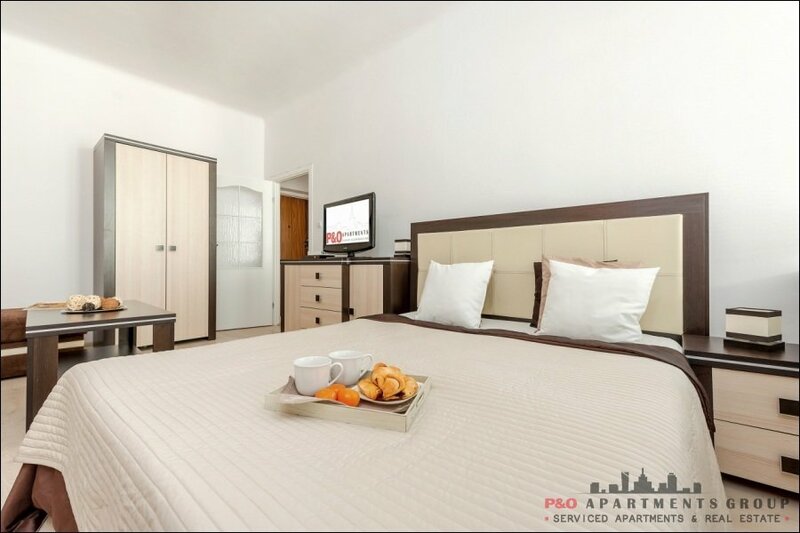 The living room with kitchenette and bathroom are fully equipped with the highest quality appliances. 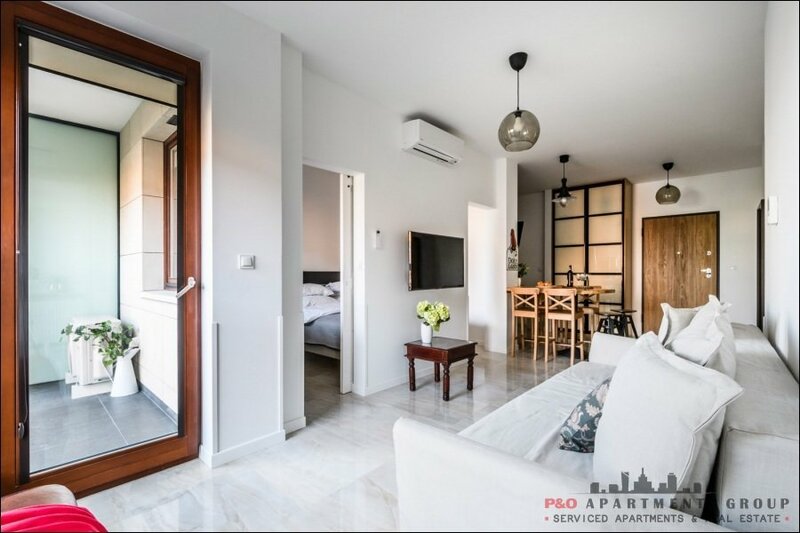 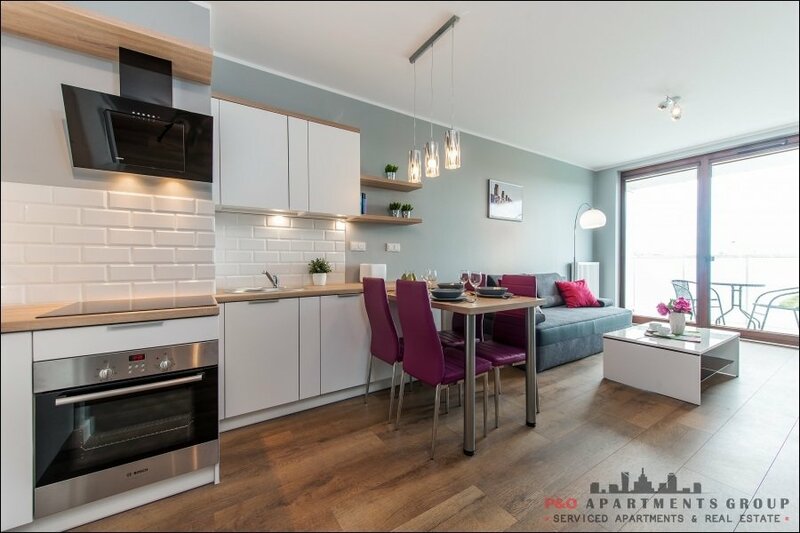 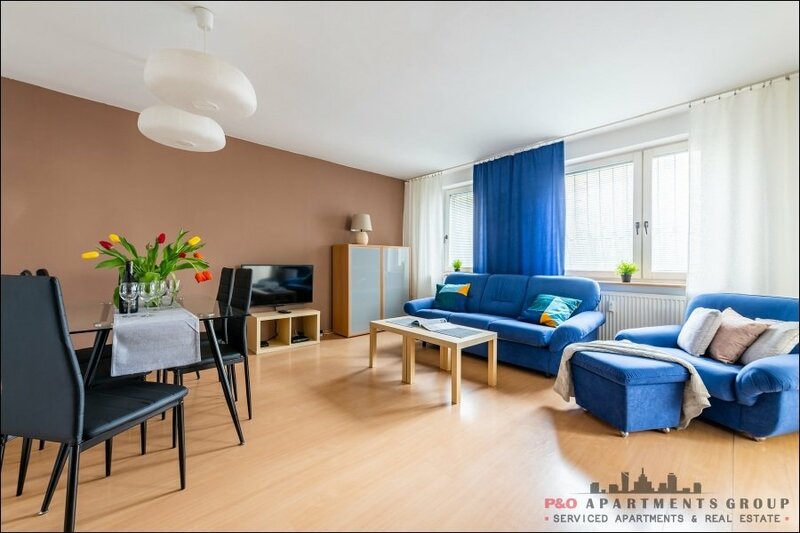 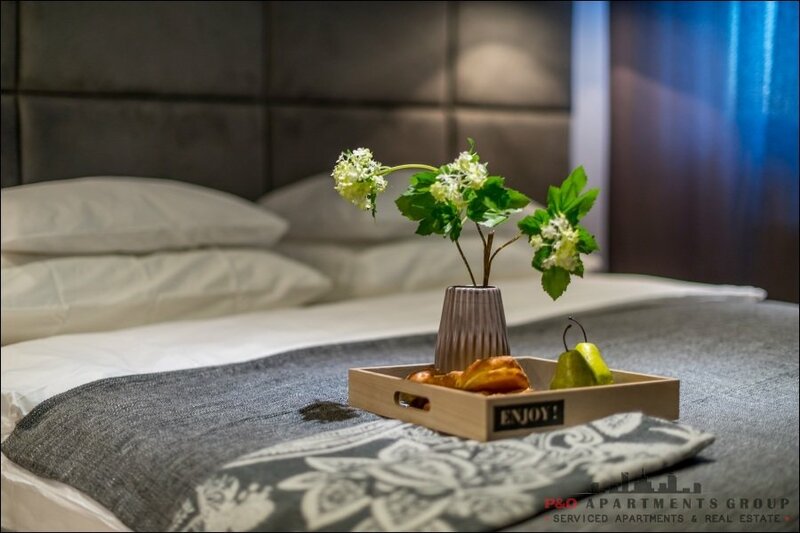 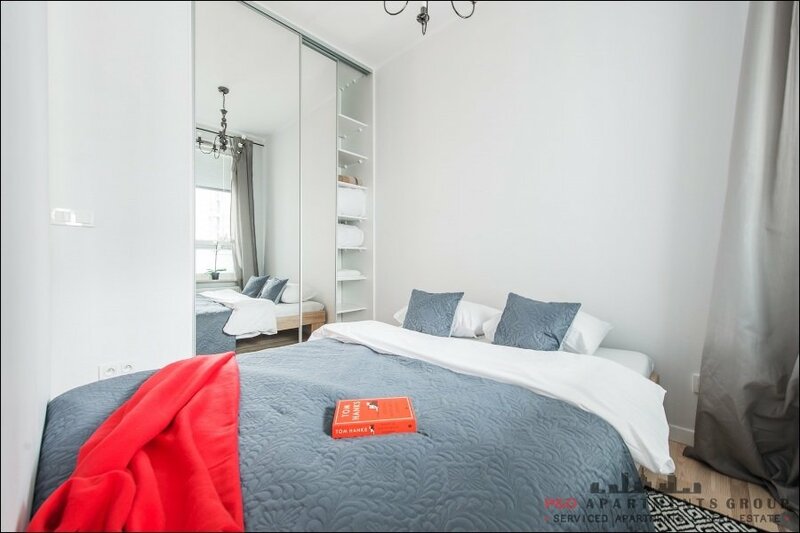 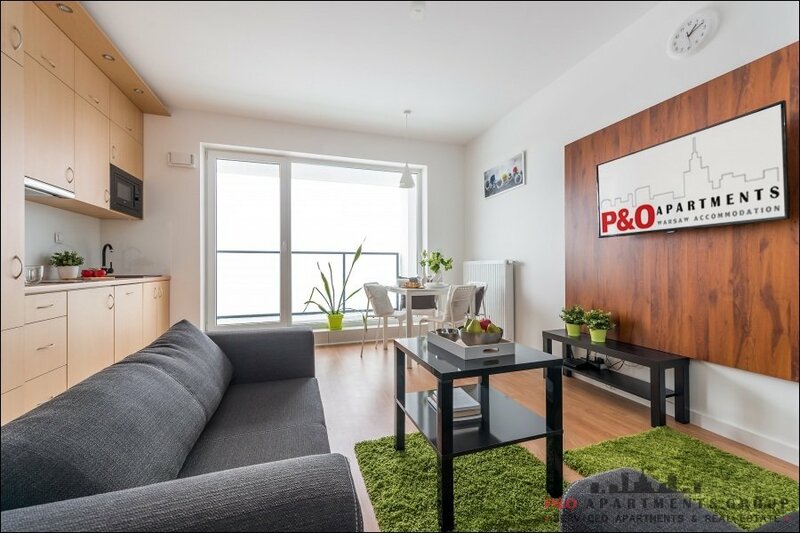 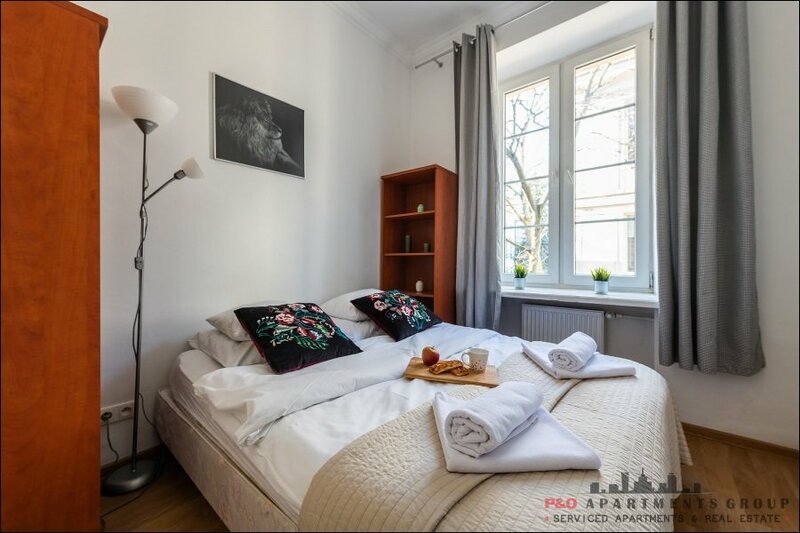 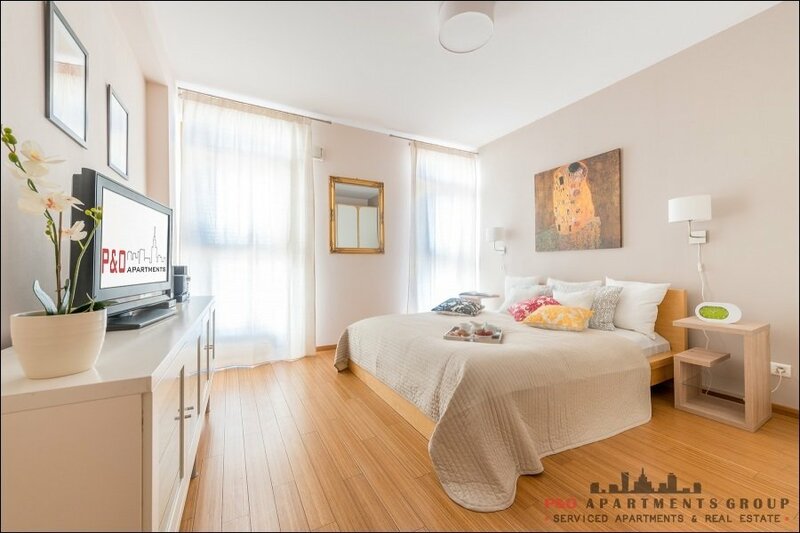 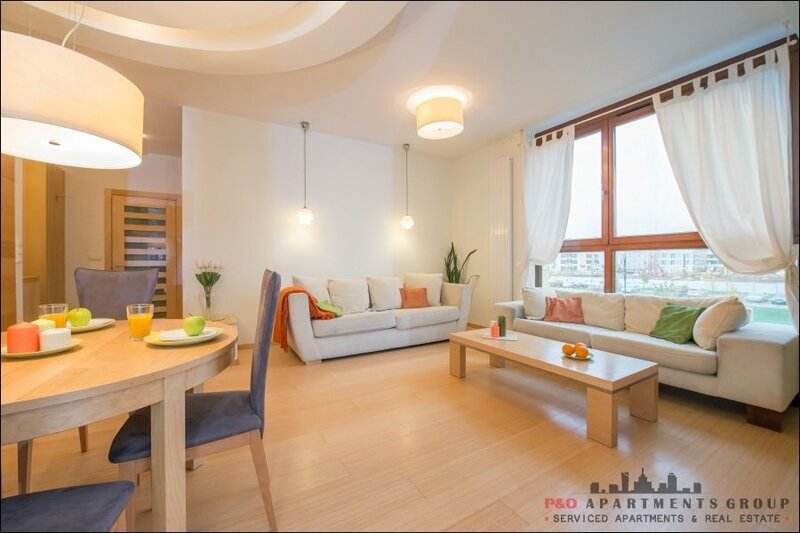 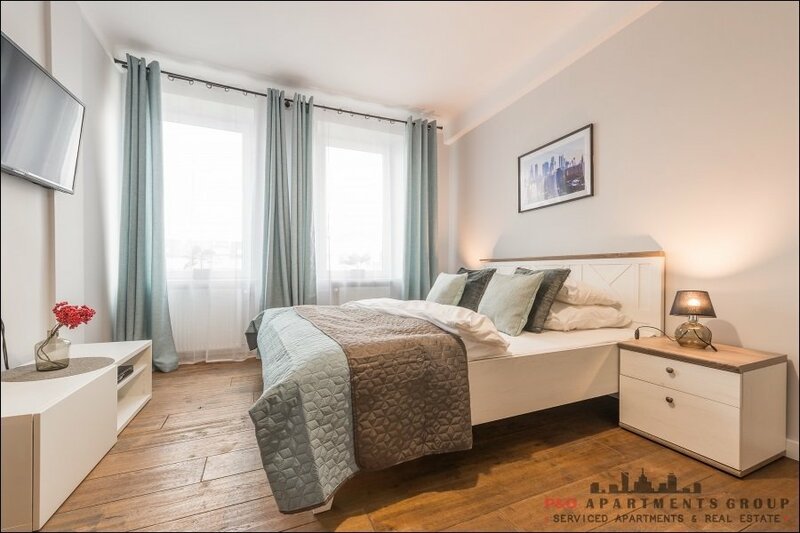 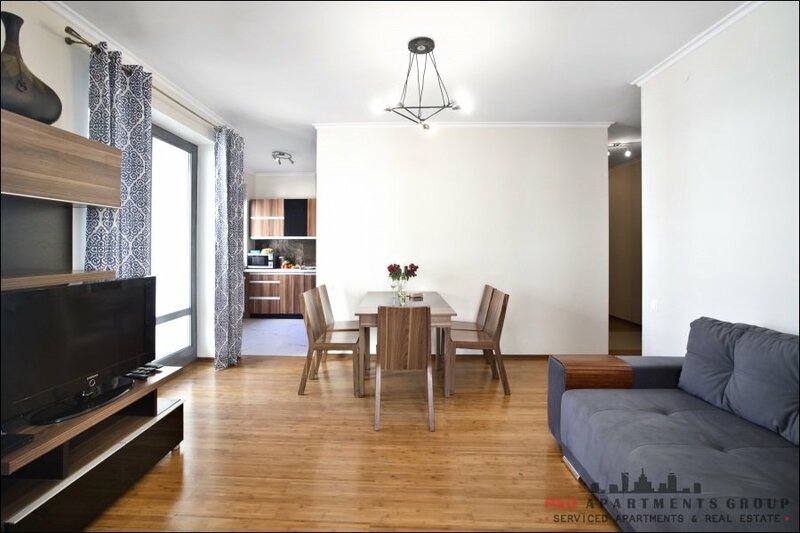 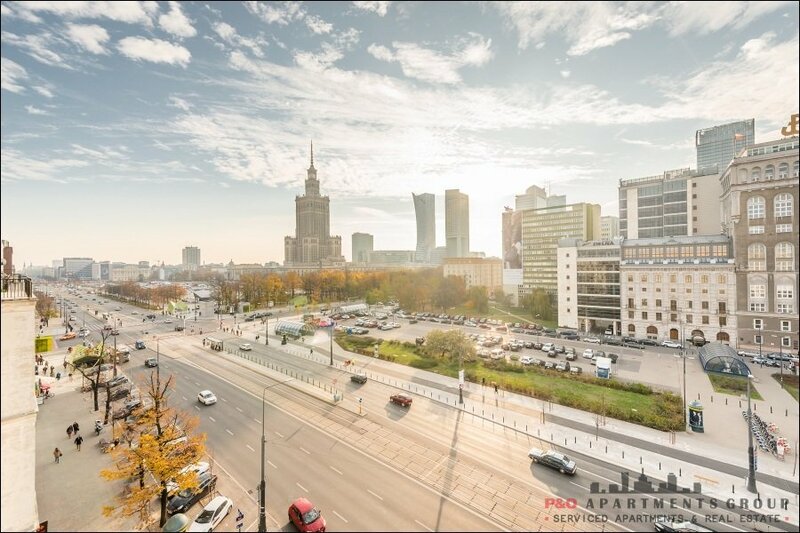 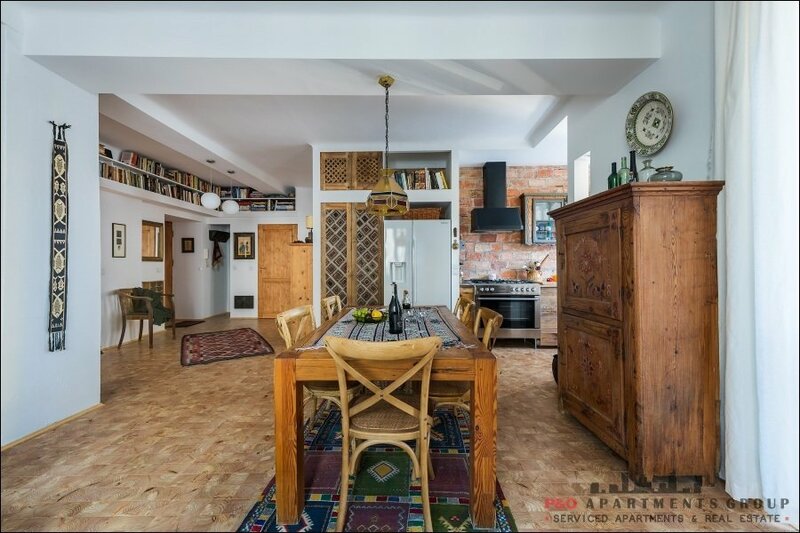 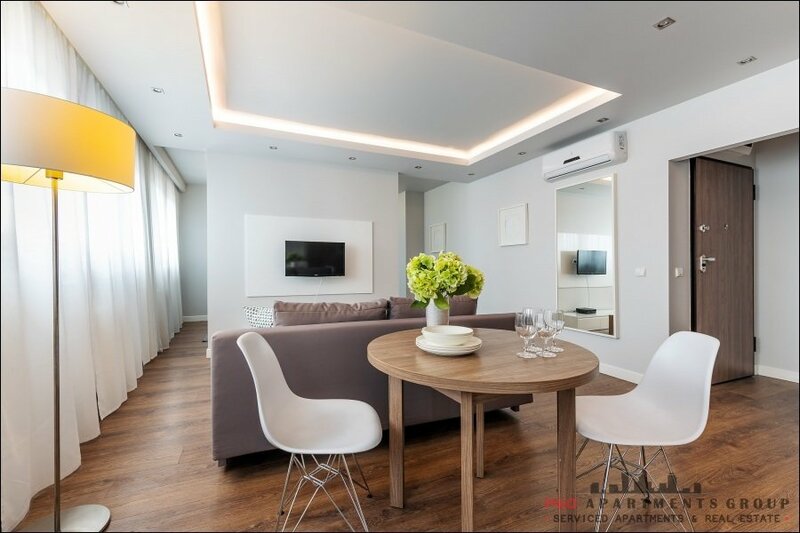 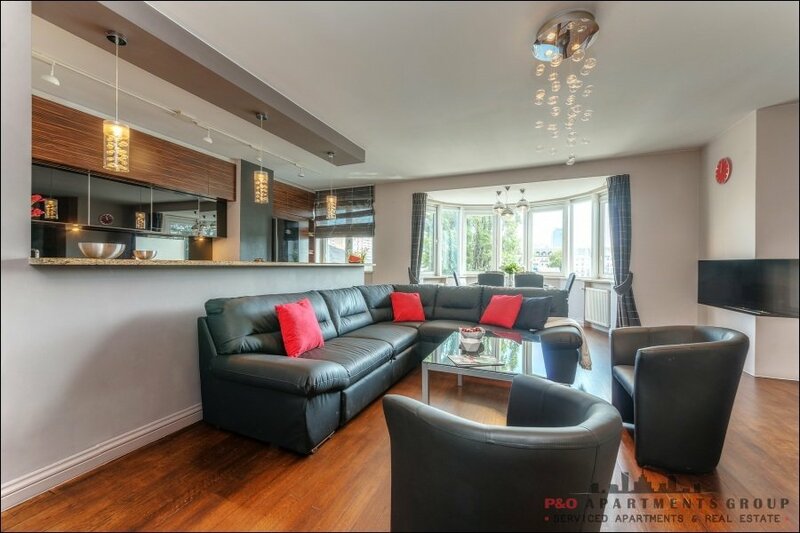 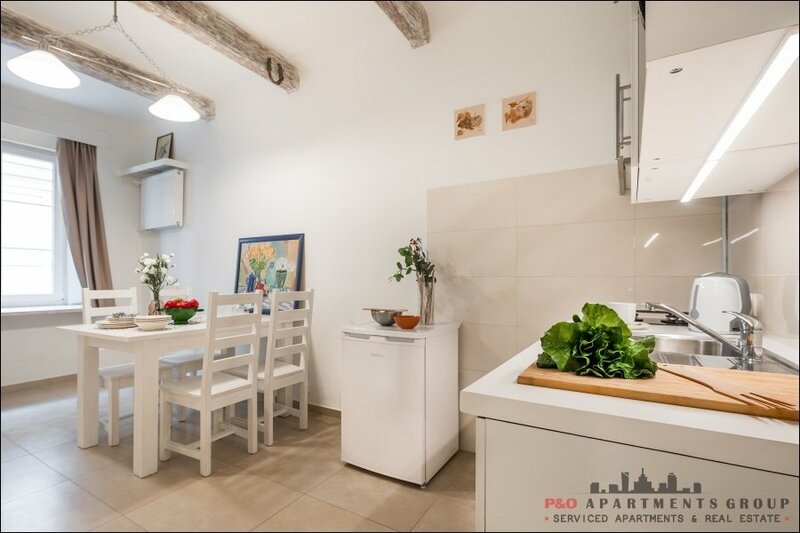 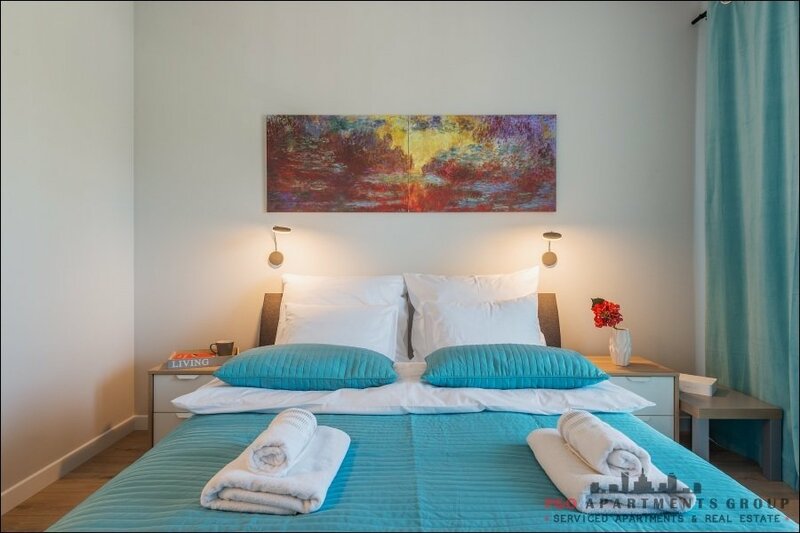 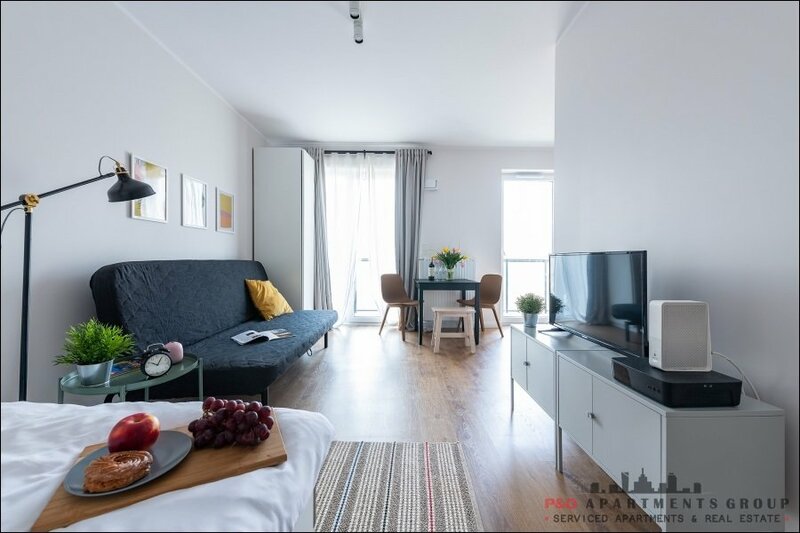 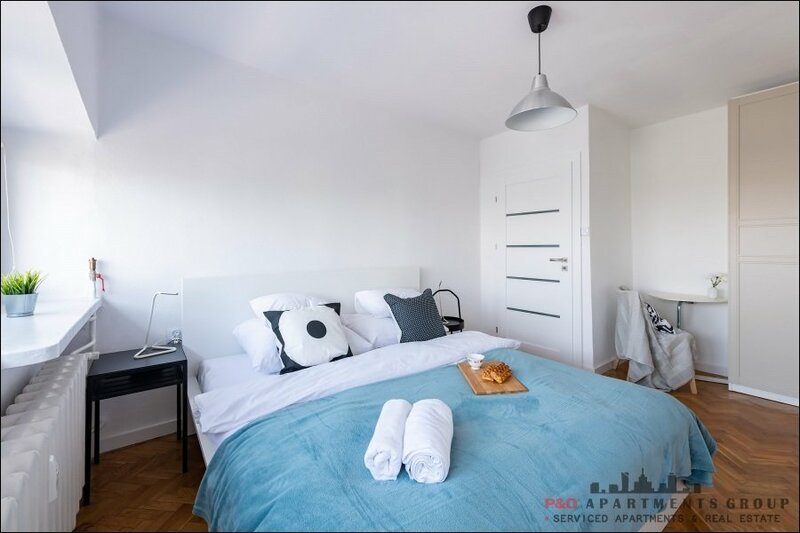 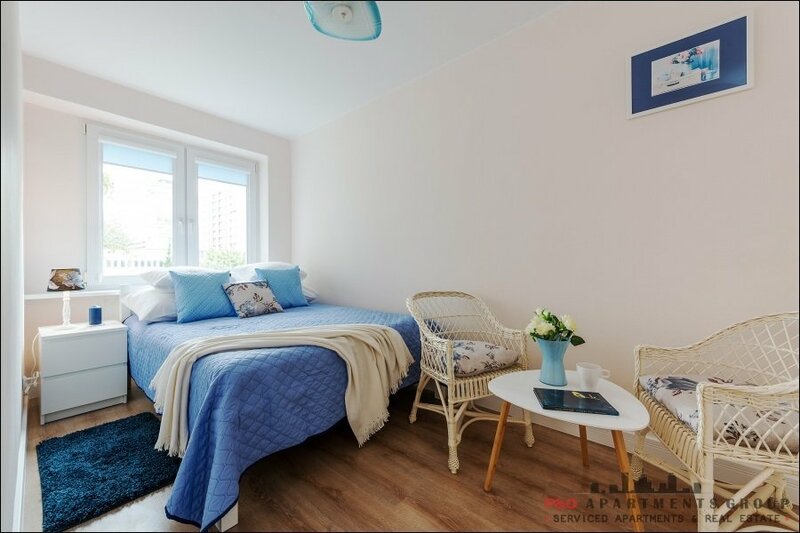 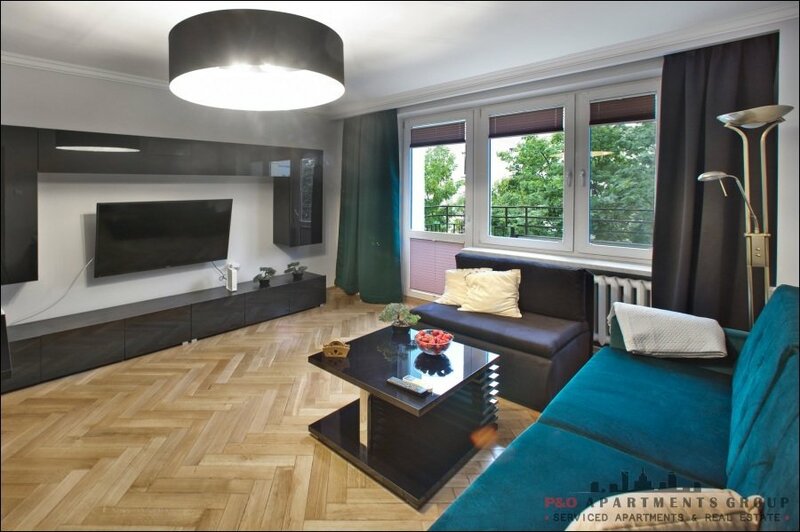 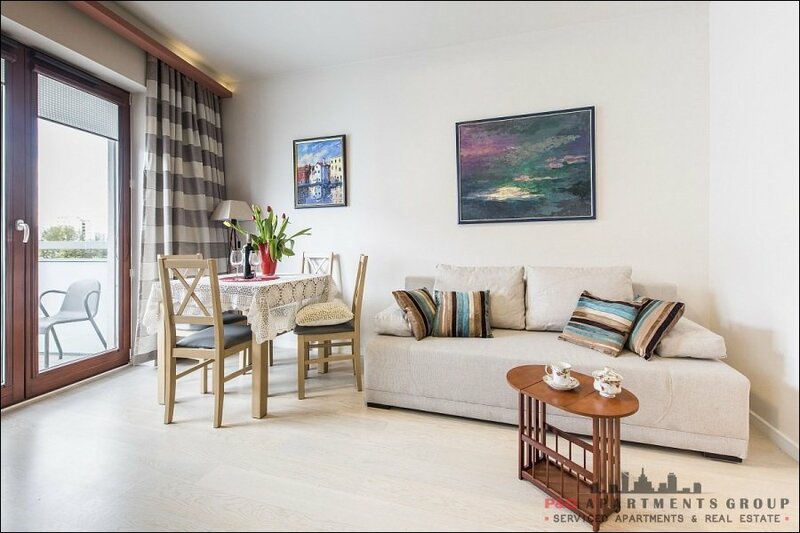 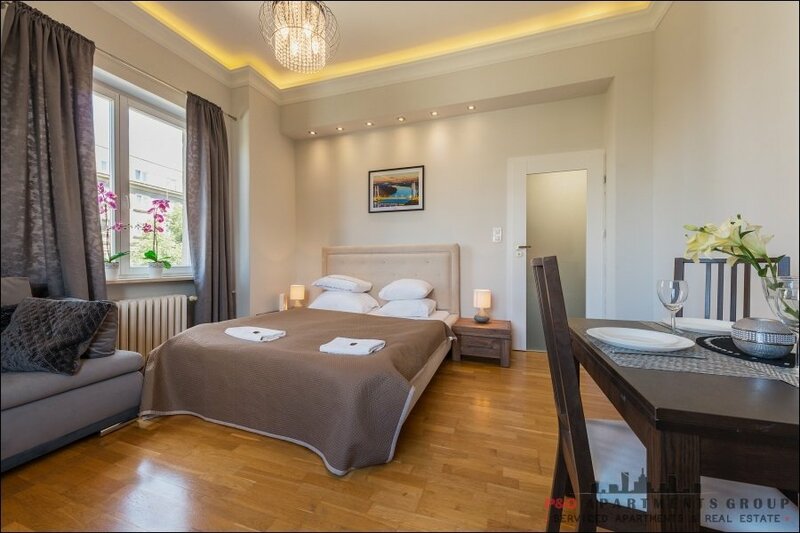 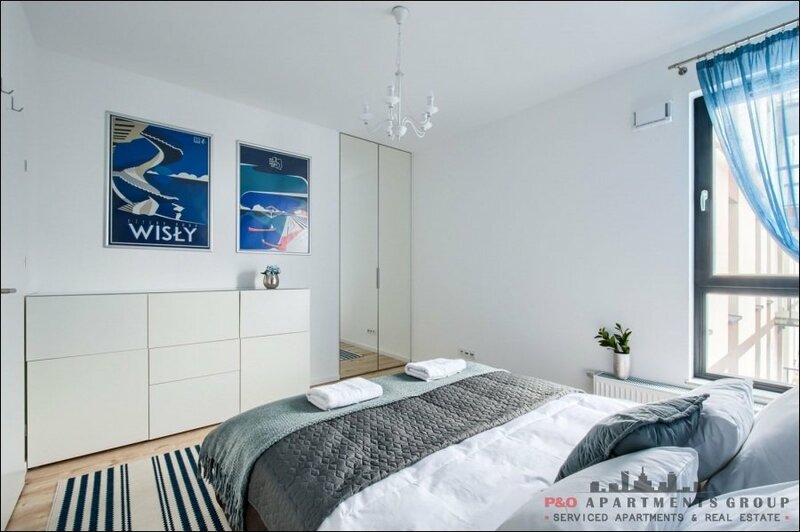 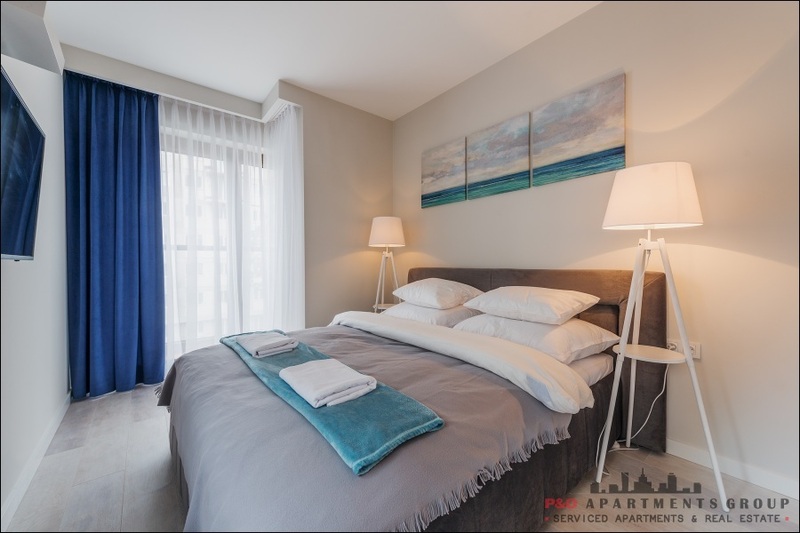 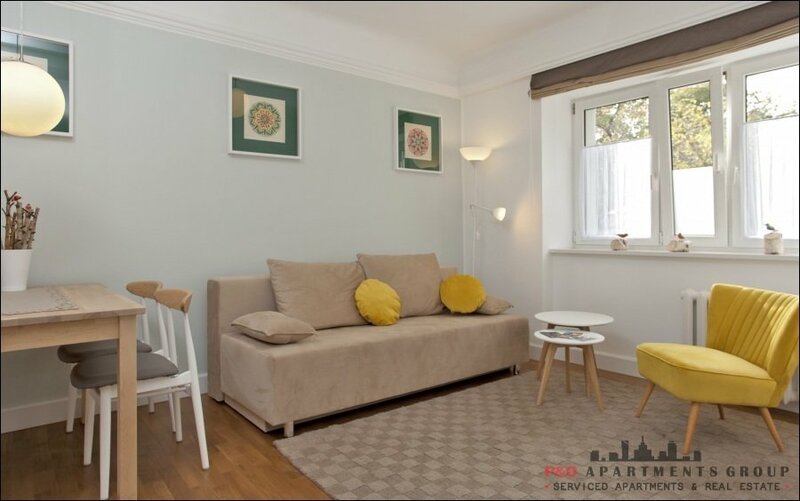 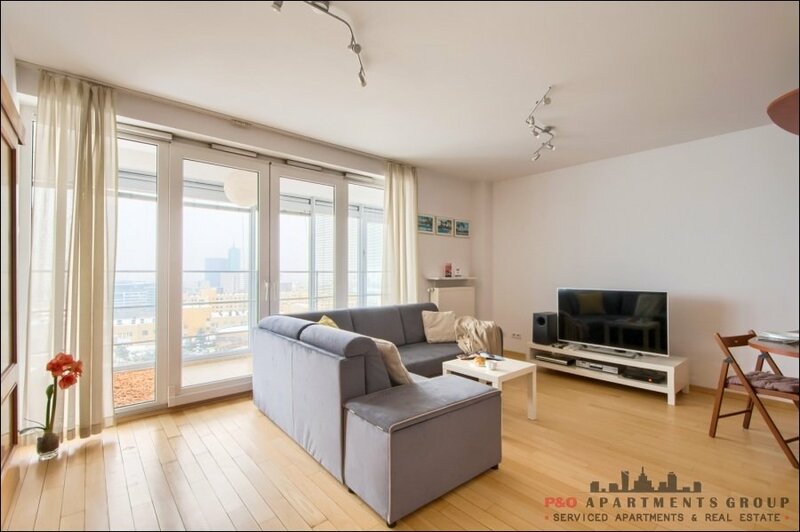 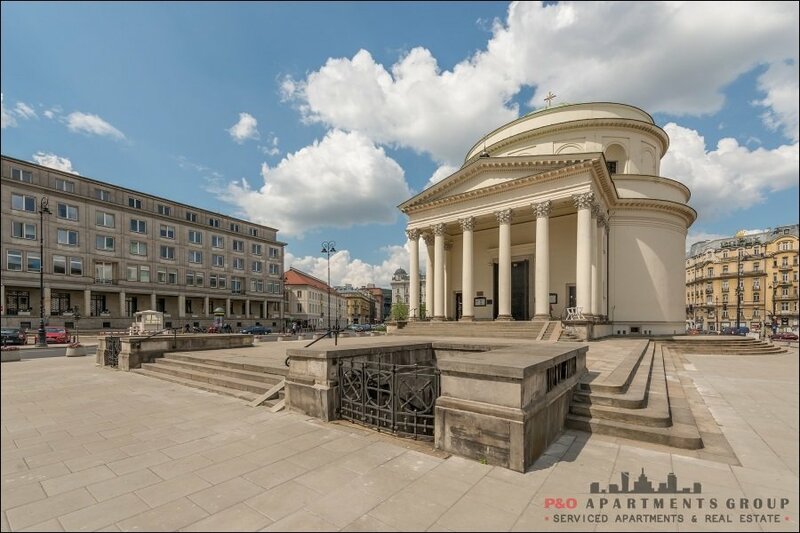 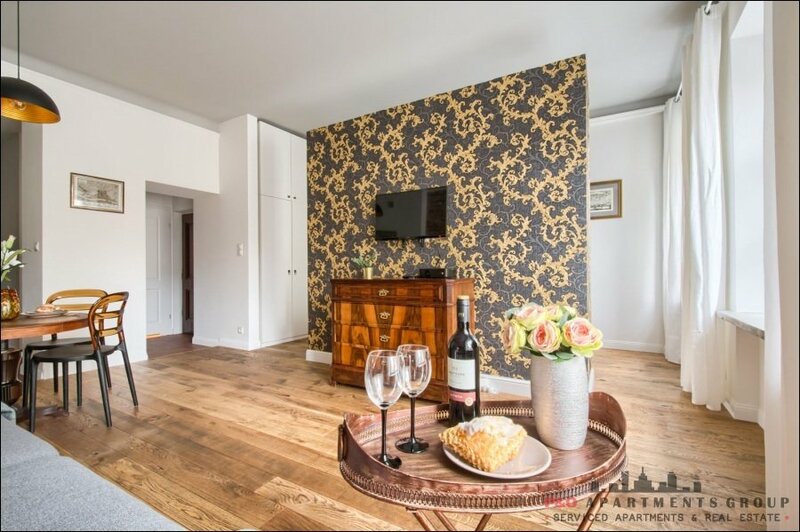 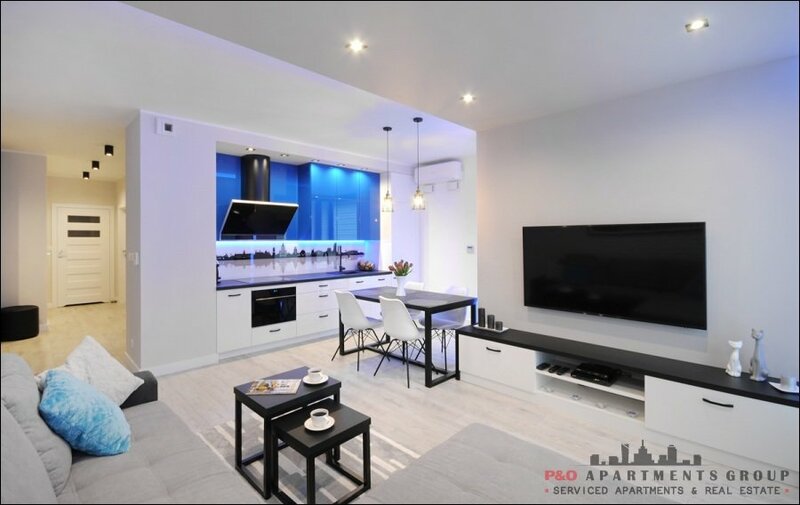 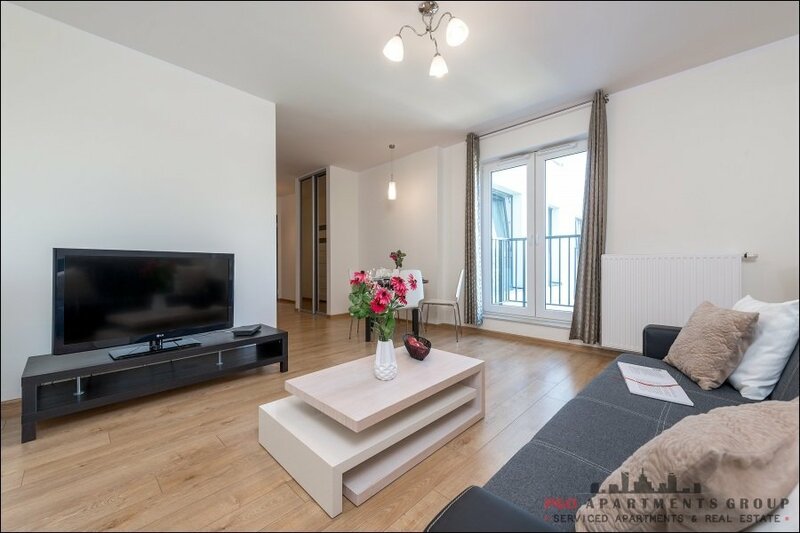 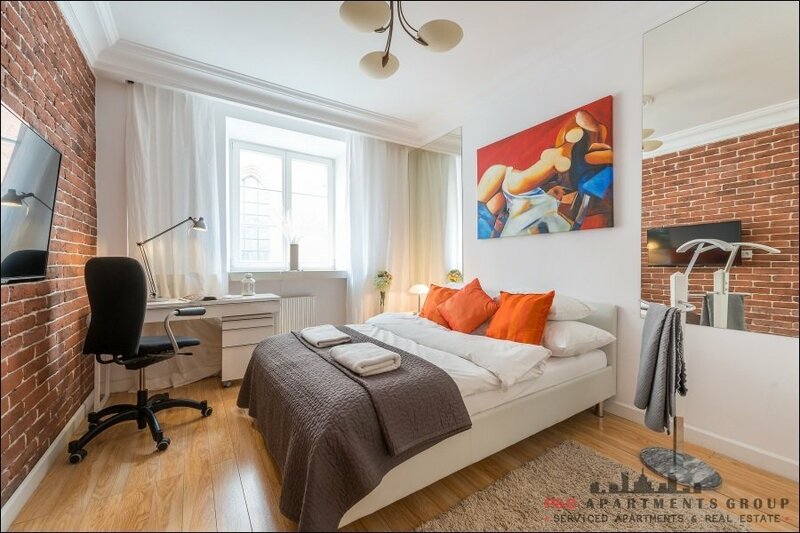 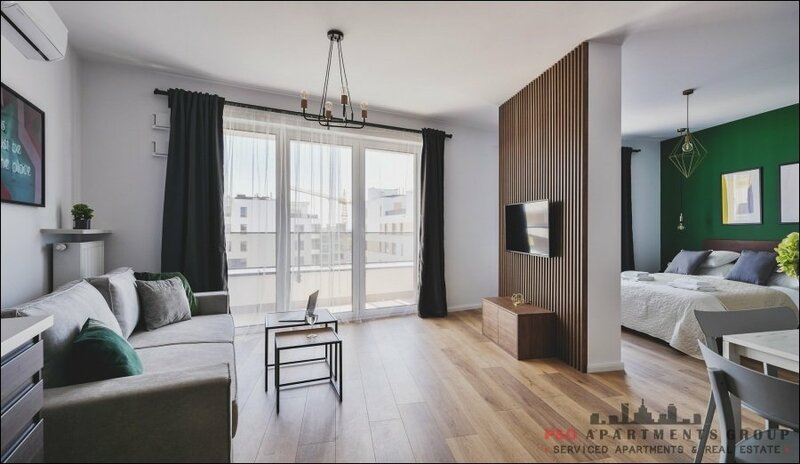 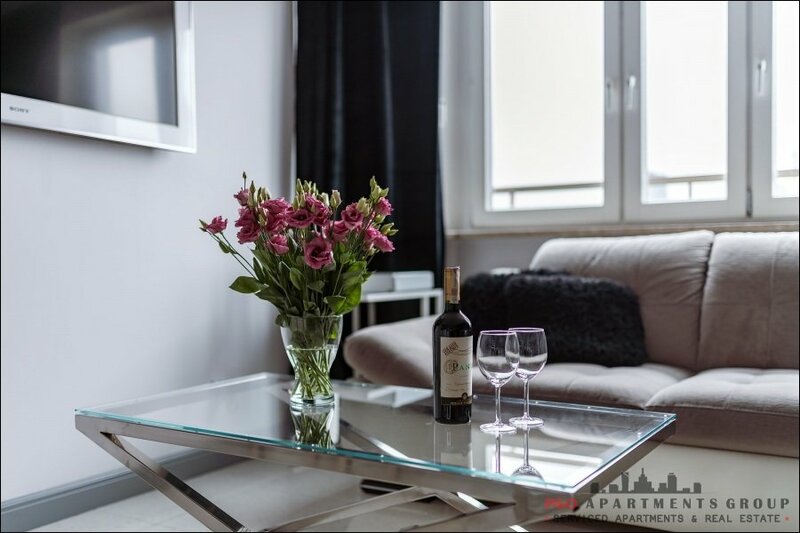 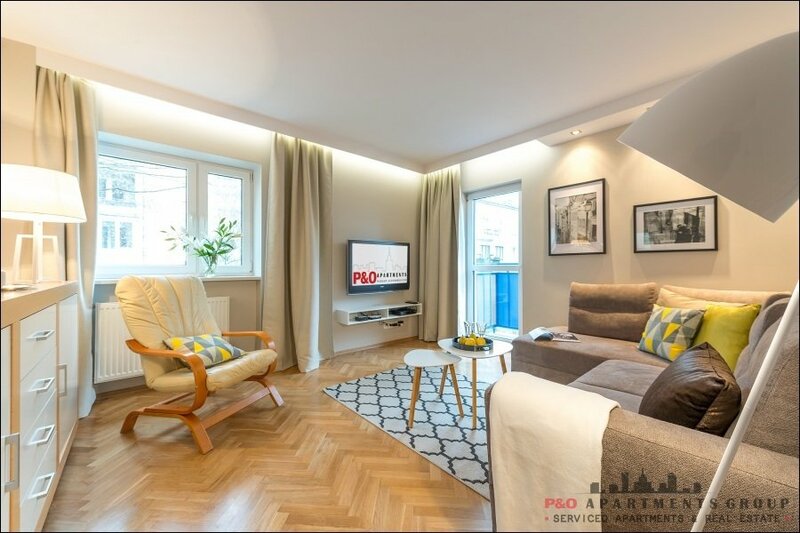 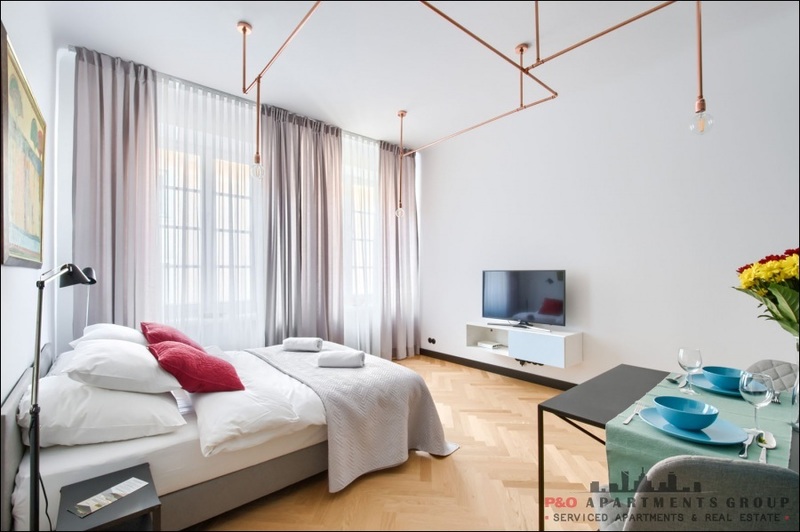 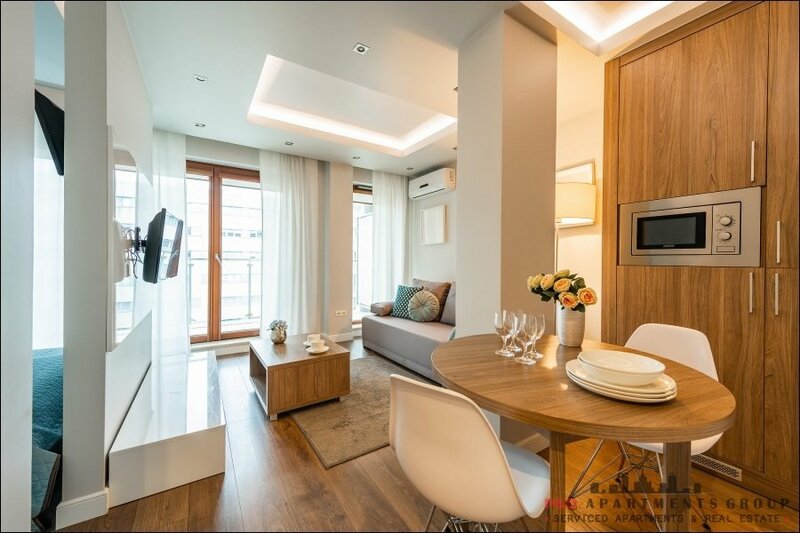 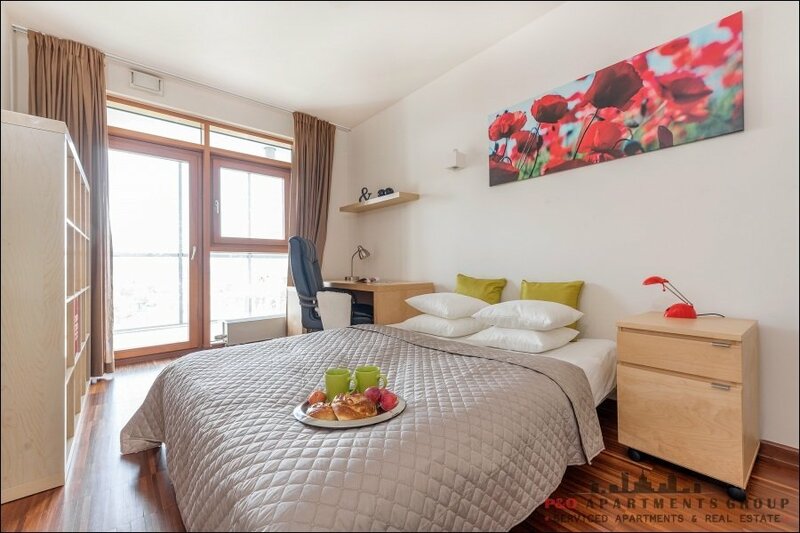 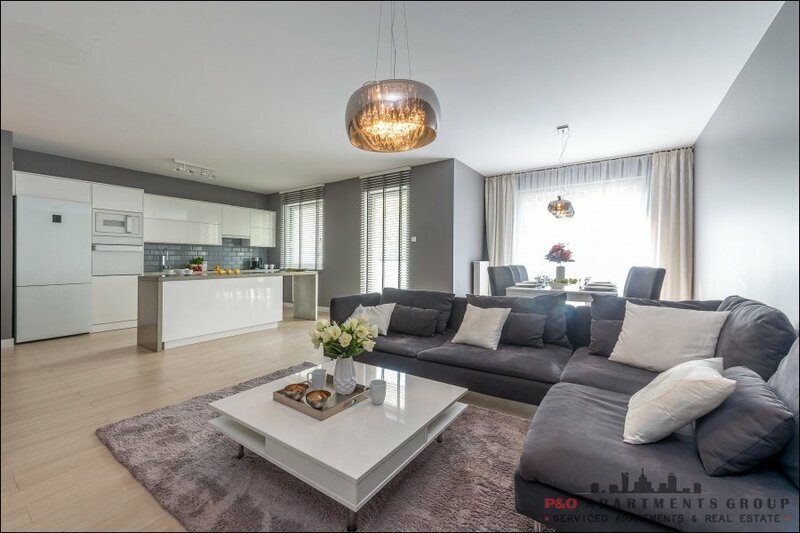 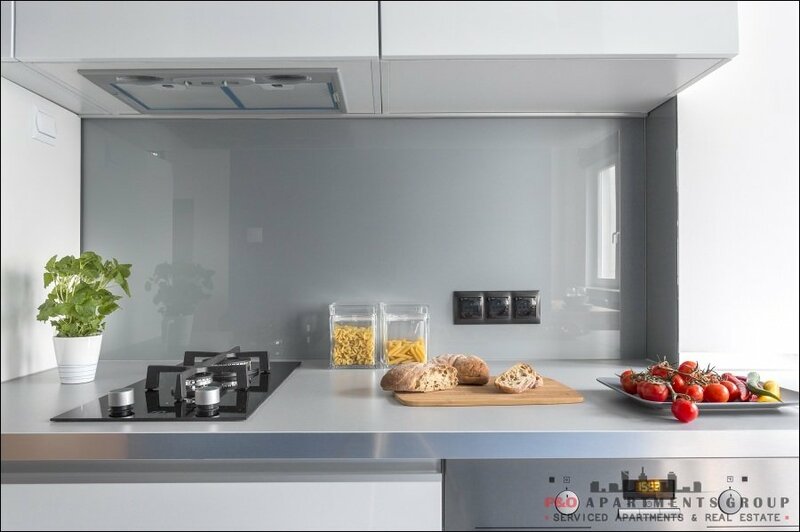 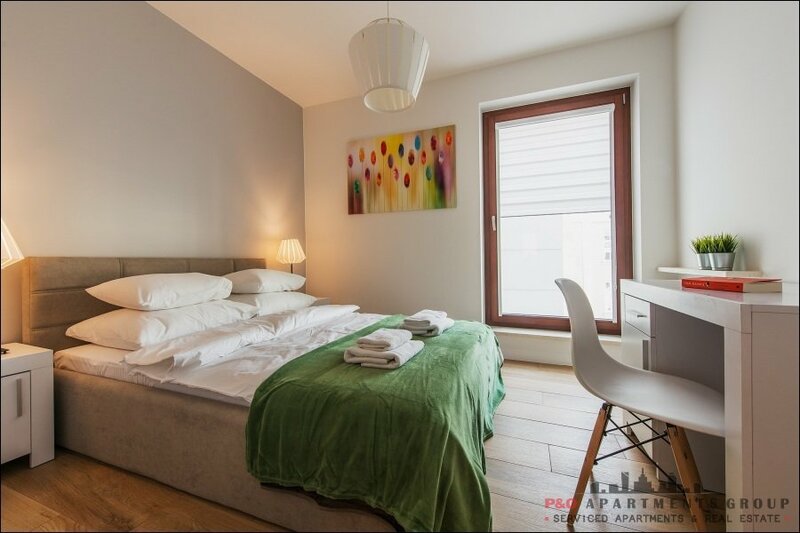 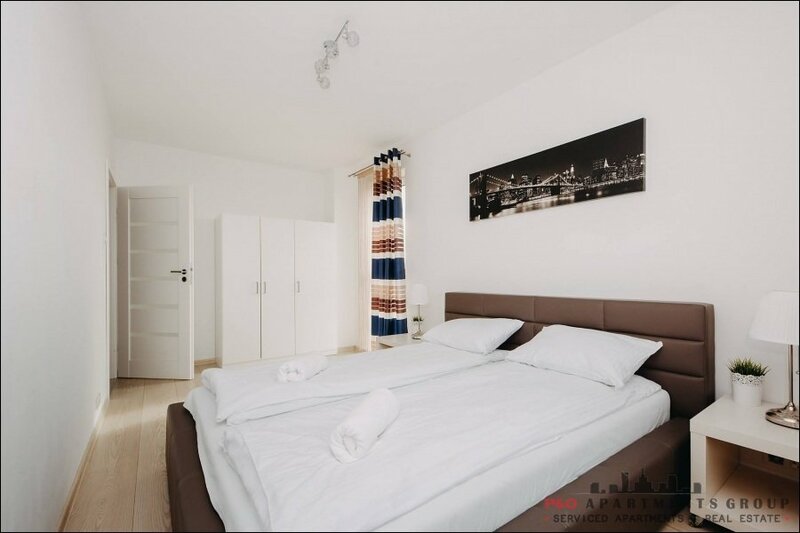 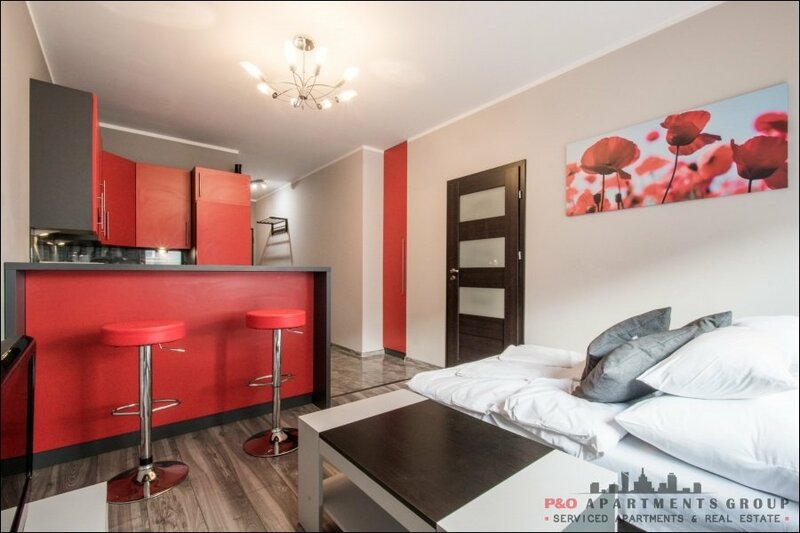 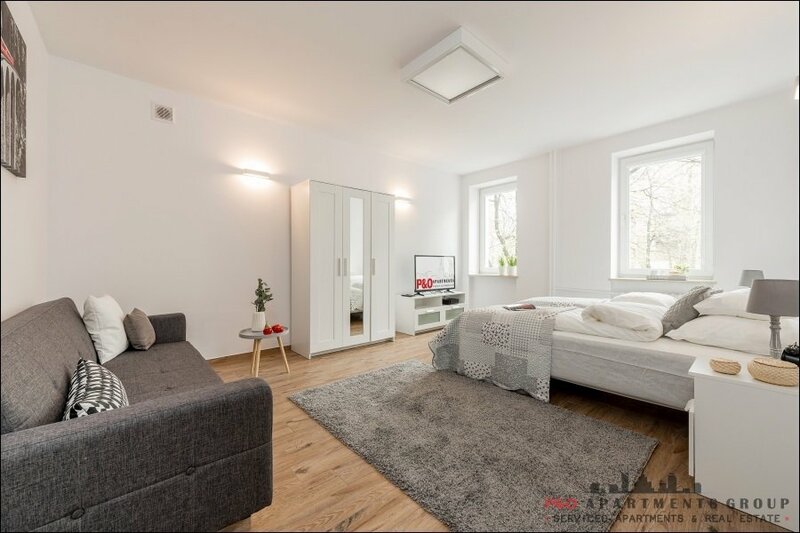 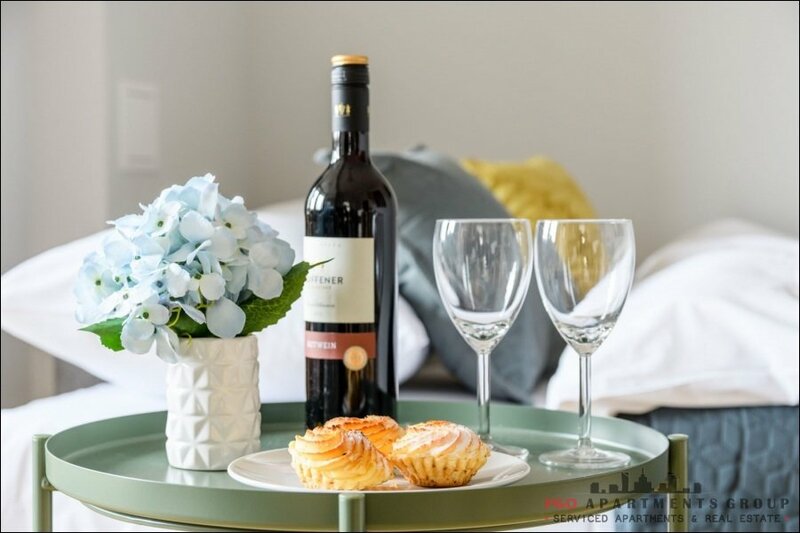 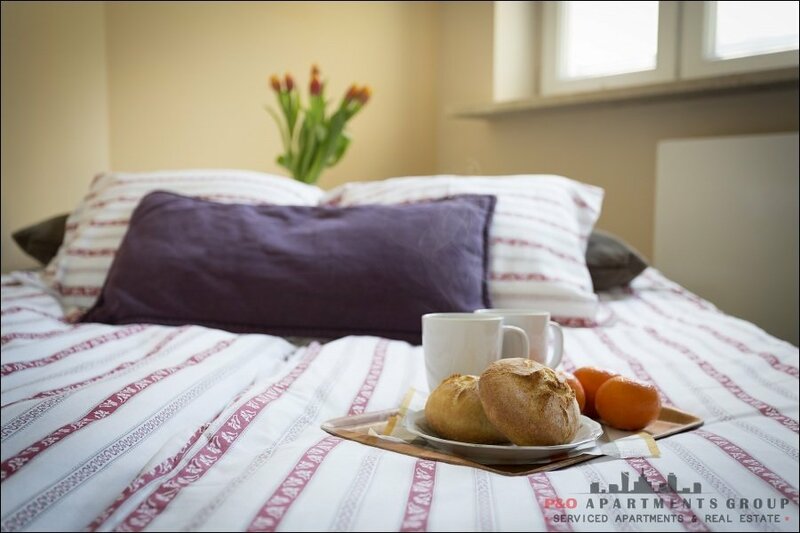 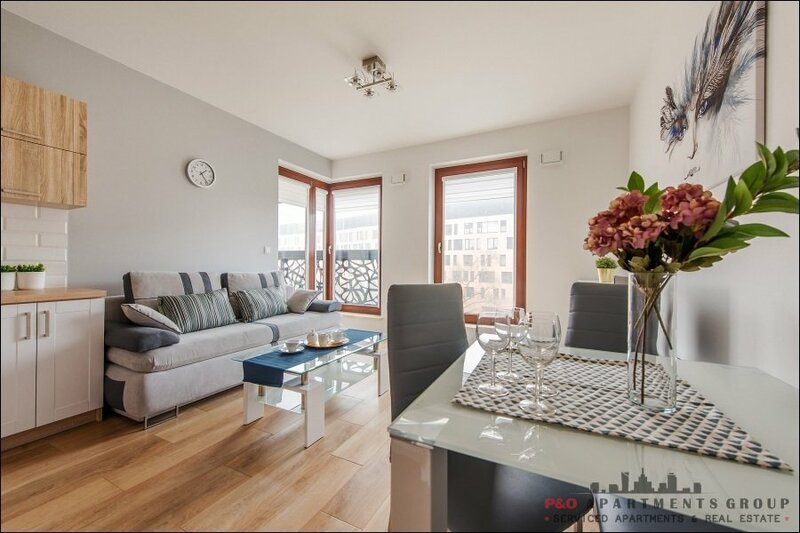 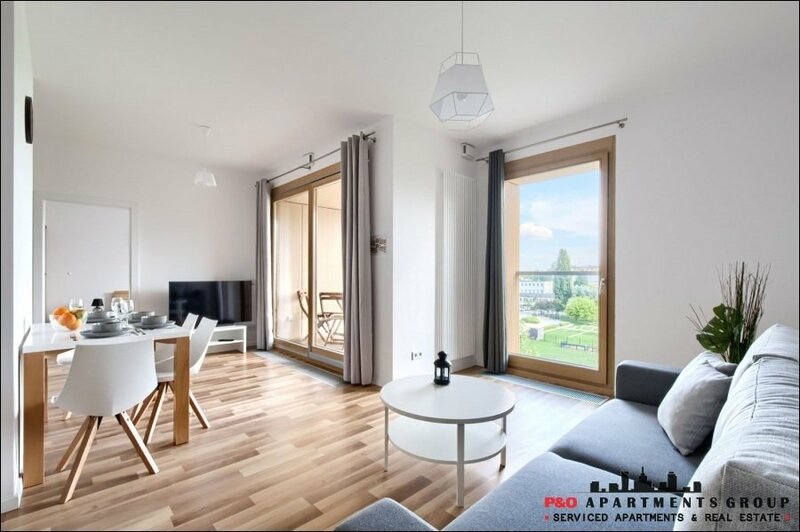 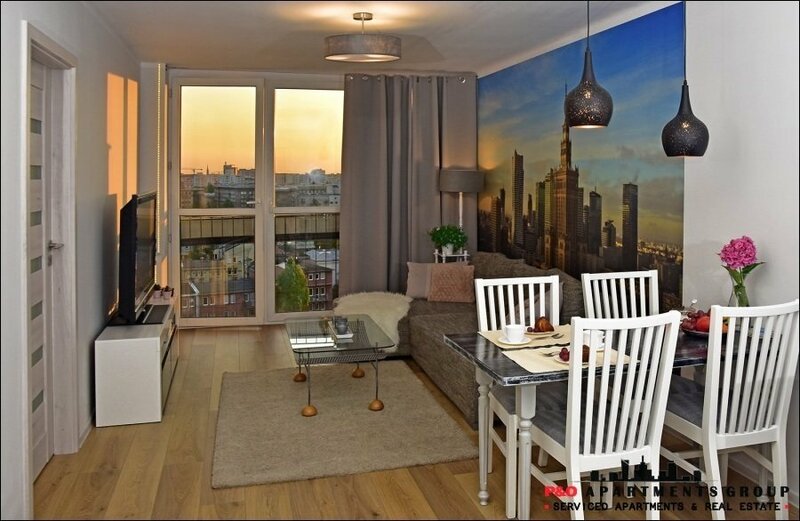 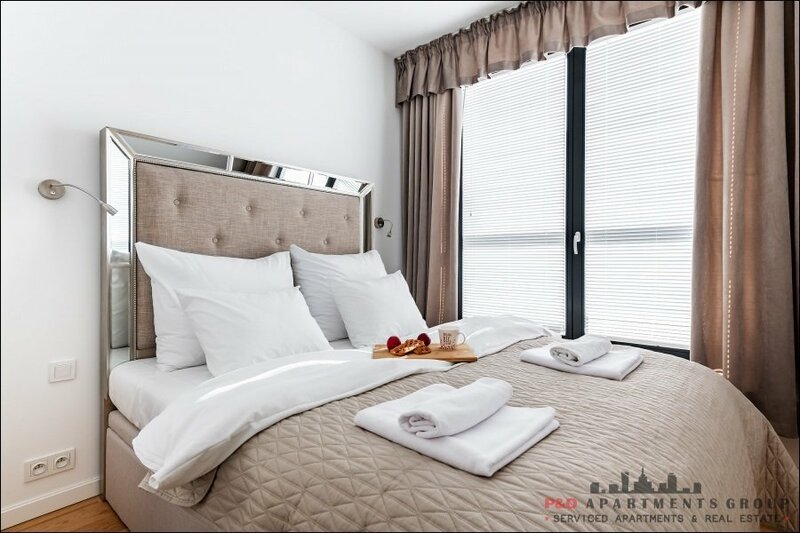 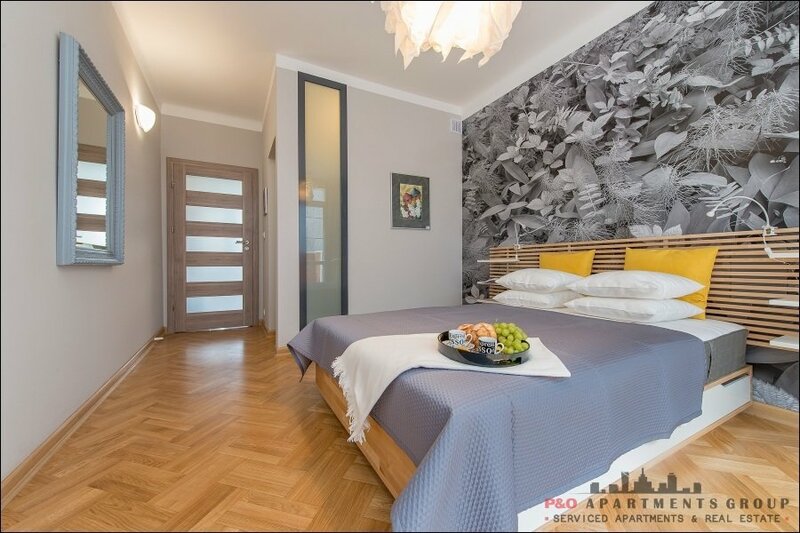 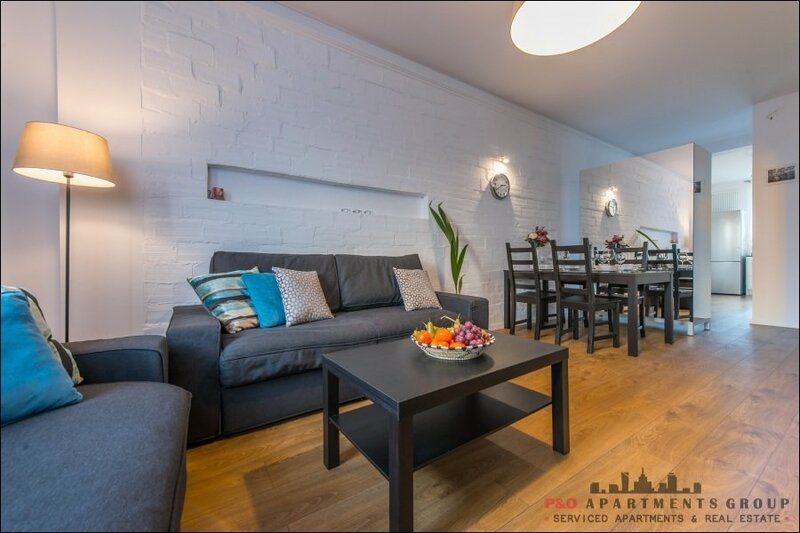 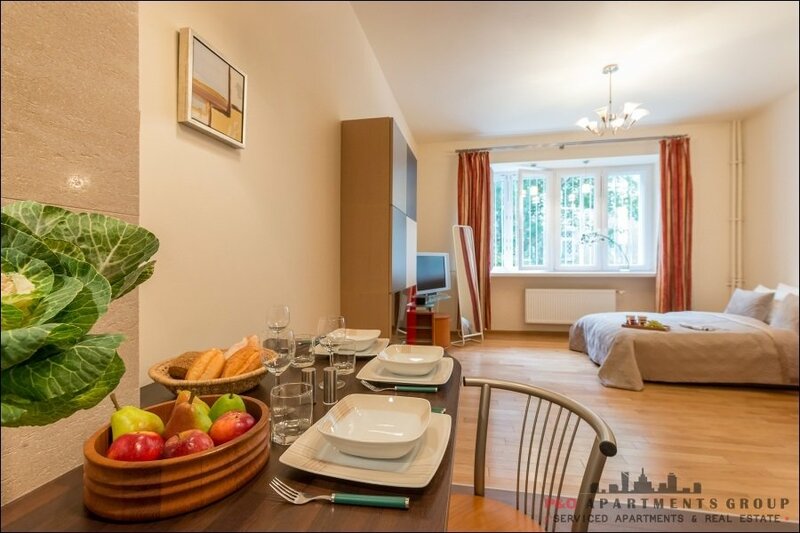 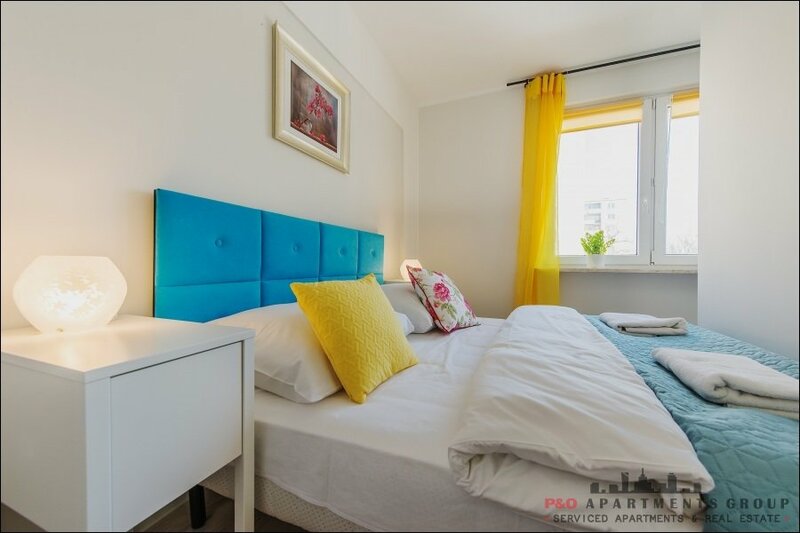 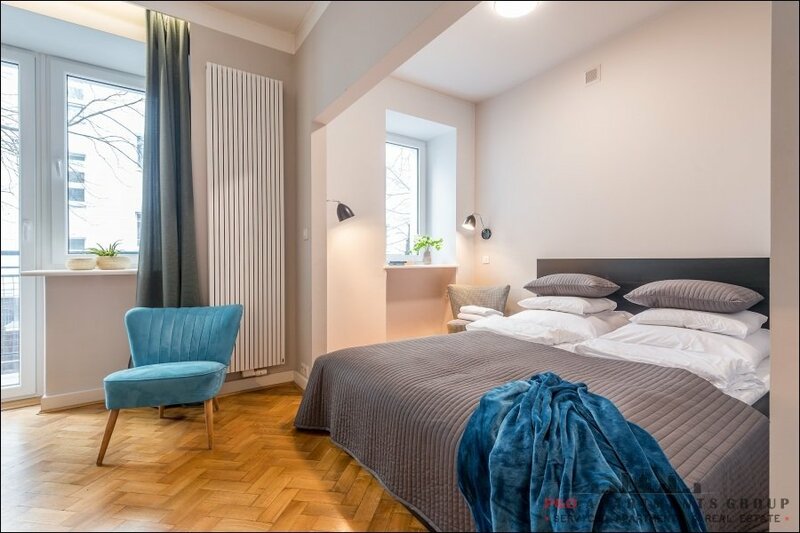 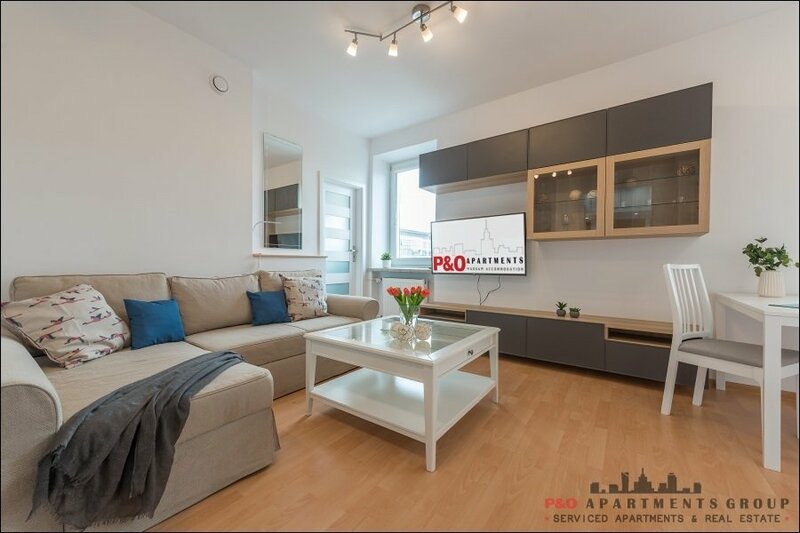 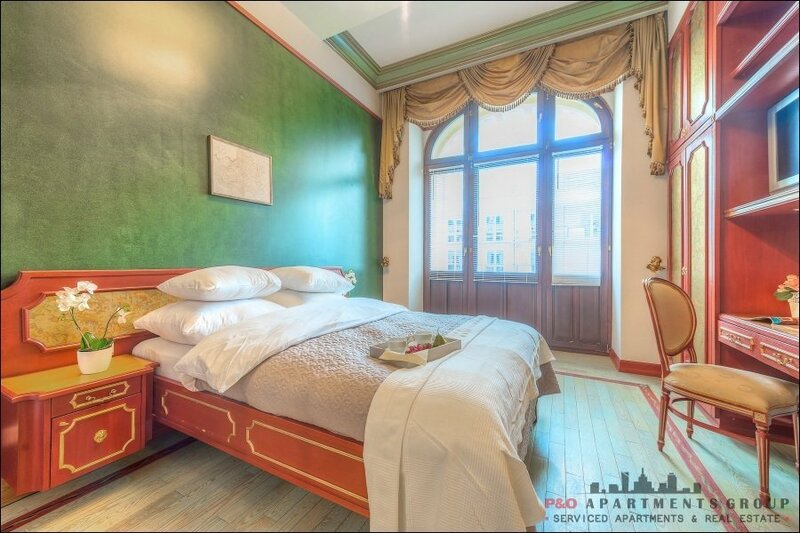 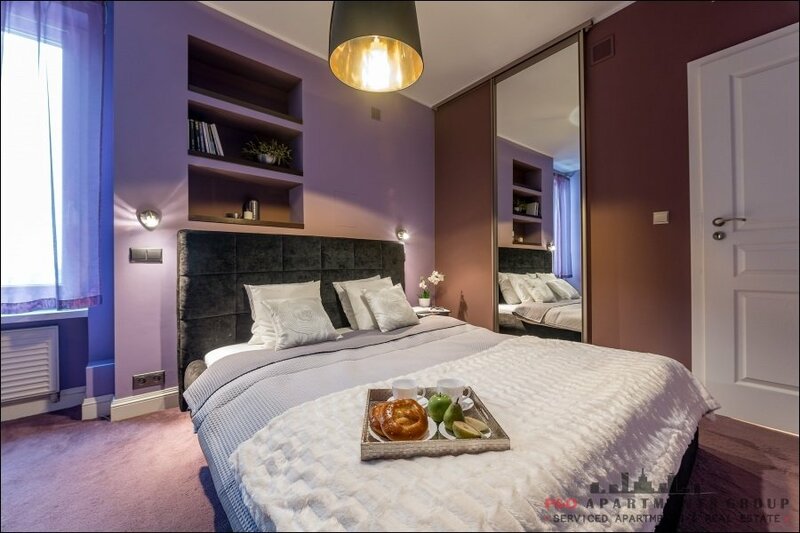 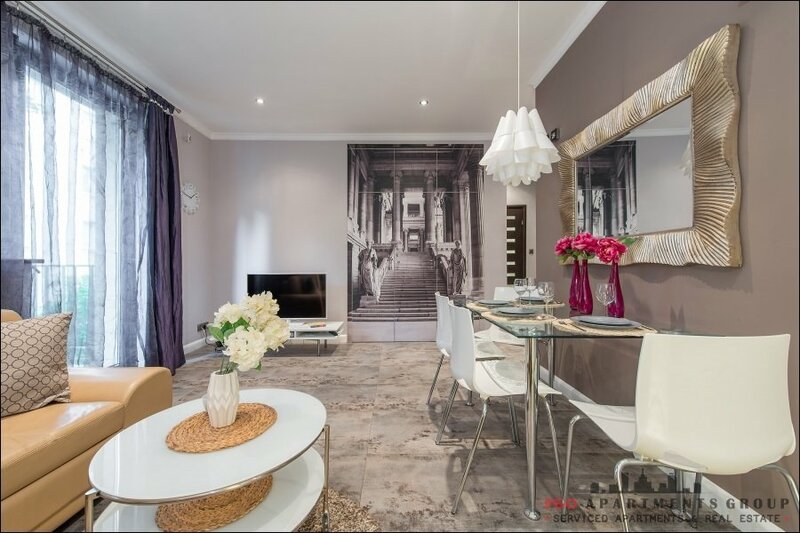 The apartment is located near the largest shopping and entertainment center ARKADIA in Warsaw and the luxury KLIF Fashion House, Swimming Center of Sports and Recreation Center FOKA, Square of Mieczysław Apfelbaum, not far from the Old and New Town. 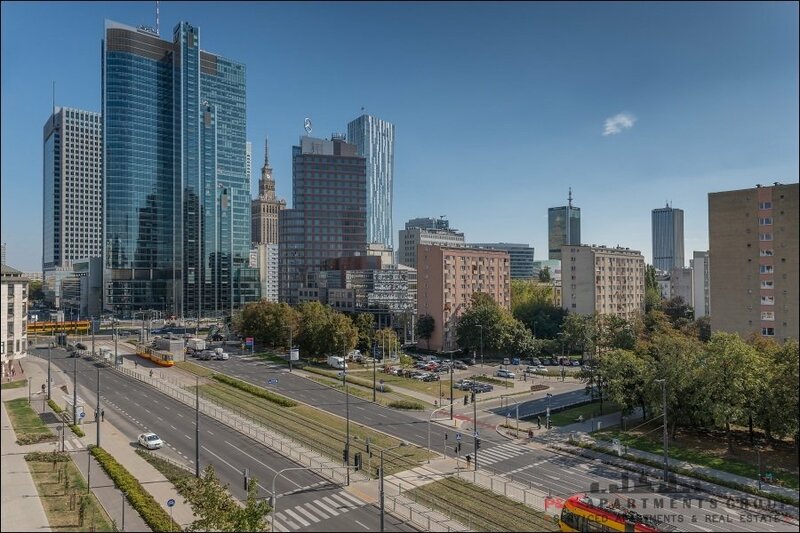 Nearby there are public transport stops, so you can easily move by public transport.